Retrofitting existing facilities can be one of the most challenging tasks. With limited access, current operations taking place, existing electrical infrastructure and limited budgets can narrow the potential to achieve rapid payback. 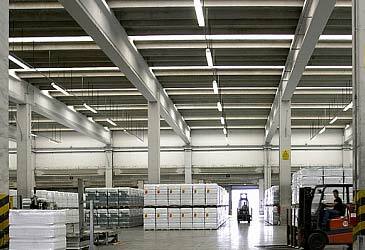 Only Optecha can offer a comprehensive lighting solution specific to retrofit applications complete with a post installation warranty management program. Optecha’s LUX-SMITH designs are highly predictive and will ensure that light levels, contrast and color temperatures are consistent with the intended ambiance. Detailed simulation ensures the exact wattage and optics are used to deliver the best performance at the lowest cost.